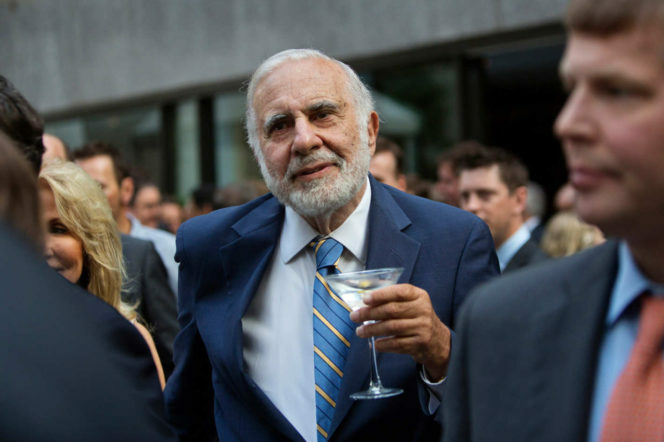 Carl Celian Icahn is a legendary American businessman and investor, and was first thrown onto the world scene during the leveraged buyout boom of the Eighties when many profitable corporations were plundered for personal profit. 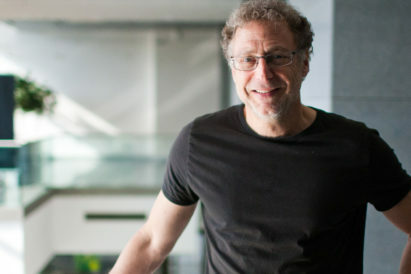 These days, he’s been venturing into philanthropy and has used his billion-dollar net worth to cause a stir in tech firms such as eBay and Apple. 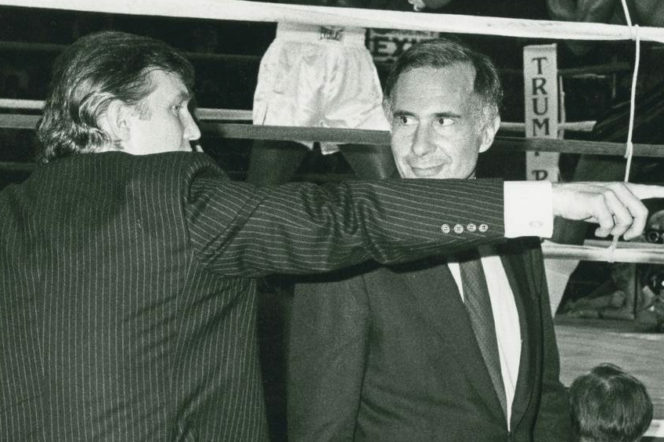 Here, we delve into the rich life of the “corporate raider” in order to unearth everything from his humble beginnings to his recent role in the Donald Trump administration. 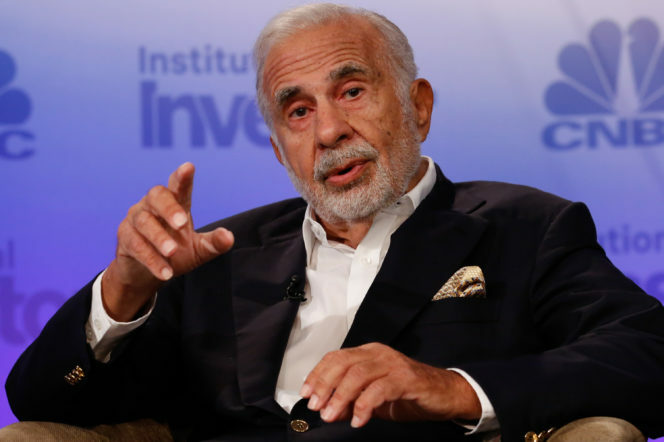 Carl Icahn is one of Wall Street’s most successful investors and has been for decades. He’s currently placed No27 on the Forbes rich list and has a real time network of $16.5bn. 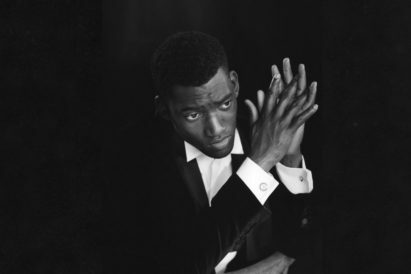 He was born in 1936 and grew up in Far Rockaway, Queens – a deprived area in New York City. “The neighbourhood was black, Irish, Jewish, and those streets were mean,” he asserted in Moira Johnston’s book Takeover: The New Wall Street Warriors. Because of his humble upbringing, in 2014 Icahn achieved a perfect ten on The Forbes 400 self-made score – a sliding scale of self-madehood for billionaires. "He is currently placed No.27 on the Forbes rich list and has a real time network of $16.5bn..."
Despite being told by his teachers not to waste his time applying to any Ivy League colleges, Icahn did so anyway: he would eventually be accepted by every single one and ended up enrolling as a Philosophy major at Princeton, before accepting a place at NYU Medical School. However, he dropped out from the latter organisation after two years, claiming that he “hated it”. “One of the greatest things I did for the human race was not to become a doctor,” he later joked. After leaving medical school in 1960, Icahn went into the army. However, he only began to realise his true potential when he became a stock broker at Dreyfus in 1961. Although Icahn joined Dreyfus at a time when there was a roaring bull market, America soon experienced a “Kennedy Slide” at the end of 1961 as well as a subsequent crash. With such experiences, he then changed career paths, becoming an options manager at Tessel, Patrick & Co. in 1963 and then at Gruntal & Co. a year later. Through this vocation, he entered a niche market that was free from the prevalent competition in traditional brokerage; options allowed Icahn’s creativity to thrive as he began to learn about the finer details of the market. As a result, he needed to pursue something bigger for himself, and, with the financial backing by his cash-rich uncle, he bought a seat on the New York Stock Exchange and launched Icahn & Co. – a securities firm devoted to options strategies and arbitrage. 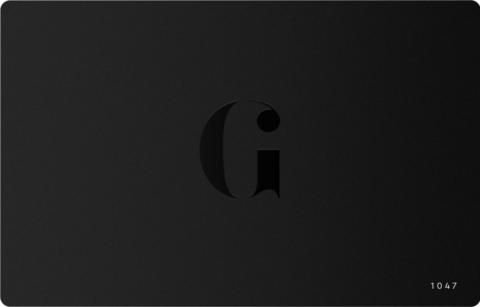 Although there are no public records of how well the organisation did in the next decade, reports from the Eighties gave it an estimated net worth of $100m. Compared to what Icahn would later make, this was only pocket change. By 1978, Icahn was no longer interested in just investing in takeovers; he wished to create one himself. Consequently, he acquired major amounts of stock in Tappan (a Ohio-based family-owned company that specialised in stoves and other appliances) and once he became majority shareholder, and following a proxy fight which led to the company being sold to Swedish appliance maker AB Electrolux, the business magnate doubled his stock price and made approximately $2.7m. 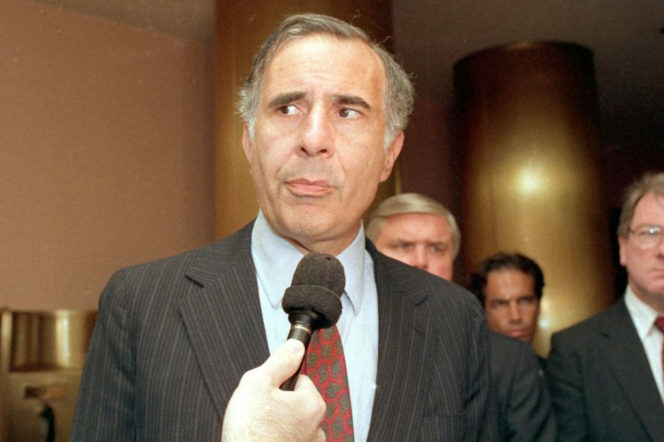 Due to such activities, Icahn gained a reputation as one of the major “corporate raiders” of the Eighties and made significant profits for himself and his clients during the decade; in 1979 he took over Bayswater Realty & Capital Corporation as well as AFC industries four years later, and in 1985 he made a reported $50m from selling his shares back to Phillips Petroleum. It’s now known that he provided much of the inspiration for the character of Gordon Gekko in the 1987 film Wall Street. Not all went smoothly for him, however. In an effort to run Trans World Airlines – a company beset by nine digit annual losses – he decided to take the company private, only for it to continue to falter and declare bankruptcy in 1992. In 2004, Icahn raised $3bn to open a hedge fund, Icahn Partners, and made fruitless attempts to take control of Blockbuster Video, Time Warner and Mylan Laboratories. 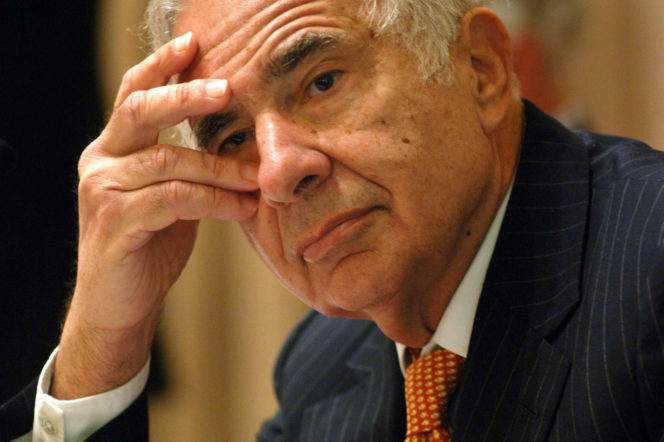 Four years later, when the financial crash sent destructive waves throughout the economic fabric of America, Icahn’s funds suffered losses of more than 35%, and in 2010 he sold most of his Blockbuster shares at a $180m loss. A year later he closed his hedge fund to outside investors. 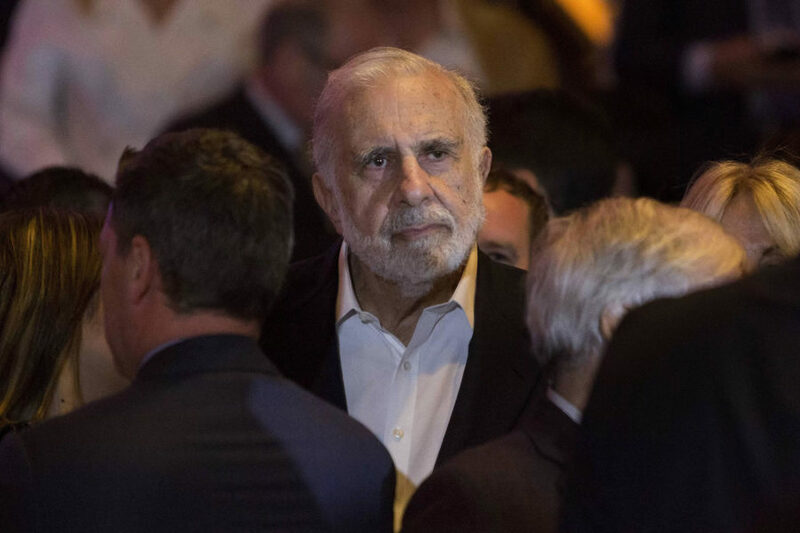 Although hard hit by the latest financial disaster, Icahn continued to be a major player between 2011 – 2014 and began to turn his attention towards tech. In 2012, he acquired a major stake in American entertainment company Netflix and had also taken on positions at Clorox, Apple, eBay and Family Dollar. He’s also garnered media attention in the past two years due to his endorsement of Donald Trump’s candidacy, claiming that the then-nominee was a “positive” for the US economy, not a “negative.” Trump repaid the favour by consistently stating during his campaign that he needed Icahn’s advice to help jolt the American economy. "Four years later, when the financial crash sent destructive waves throughout the economic fabric of America, Icahn’s funds suffered losses of more than 35%..."
The two men had come into contact with each other via their New York circles and business dealings throughout the years, and both shared the view that regulations on U.S. companies had become crippling and that the federal government needed to take a more laissez-faire approach to economic matters. Although he’s divided opinion due to his pro-Trump stance and his reputation as a cutthroat businessman, Icahn is also a renowned philanthropist and has channelled his financial might into the fields of education and medicine, namely by donating $200m to the Mount Sinai School of Medicine, launching the Icahn Scholars Program which attempts to attract the world’s brightest physician-scientists and setting up a network of charter schools and homeless shelters in the Bronx, New York. Now, with his fingers running through Silicon Valley and with plans to raze and renovate Trump Plaza Casino in Atlantic City, the picture for this particular takeover artist still remains unfinished.